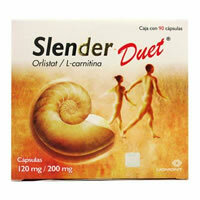 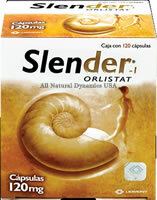 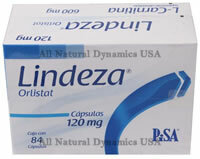 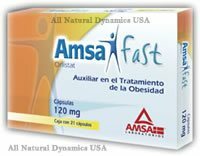 Orlistat works by blocking chemicals called enzymes in your stomach which digest fat in food. 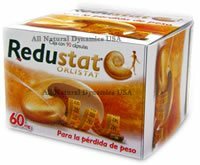 Almost 30% of the fat that a person eats is blocked by orlistat. 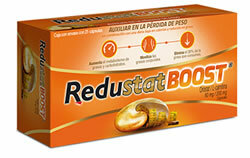 The undigested fat is not absorbed into your body, instead it is passed out with your stools (faeces).